I love this fragrance and have received nothing but compliments every time I wear it. Very clean smell, it's Awesome. I will and have purchased again. 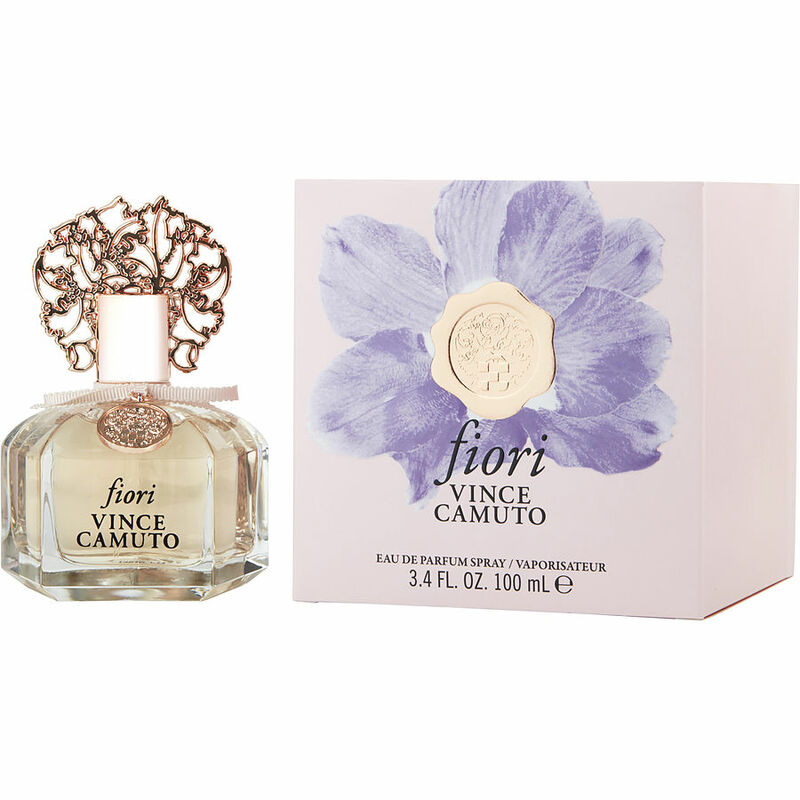 Vince Camuto Fiori has a light, pleasant, floral scent, however, it does not last, which makes it not a good value for the money! Just purchased Fiori by Vince Camuto and it smells incredible!! I have found my new perfume! It has a very light and clean smell, but very fragnent and kind of sweet! It was delivered quickly at an Amazing discount! I'm a very happy customer!